Mark Zuckerberg, Facebook CEO, one of the eight richest people in the world and now suit wearer (! ), testified in the Zenimax vs Oculus court case this week and he had some pretty interesting things to say about VR. One of those things is that he thinks Facebook will have to invest $3 billion over the next five to ten years. This is the figure he thinks is needed to develop VR that is good enough to become the next computing platform, used by hundreds of millions of people. "I don't think that good virtual reality is fully there yet," he said in court in Texas. "These things end up being more complex than you think up front. If anything, we may have to invest even more money to get to the goals we had than we had thought up front." Zuck's already made clear his ambitions for Facebook VR but this was another strong signal that low first gen Oculus Rift sales haven't dampened his enthusiasm. "It's going to take five or 10 more years of development before we get to where we all want to go," he predicted. As for the case at hand - whether Oculus (Facebook) should pay games publisher Zenimax $2 billion because John Carmack was a Zenimax employee when he started working on the Rift with Palmer Luckey - Zuckerberg testified to say it is Oculus technology. 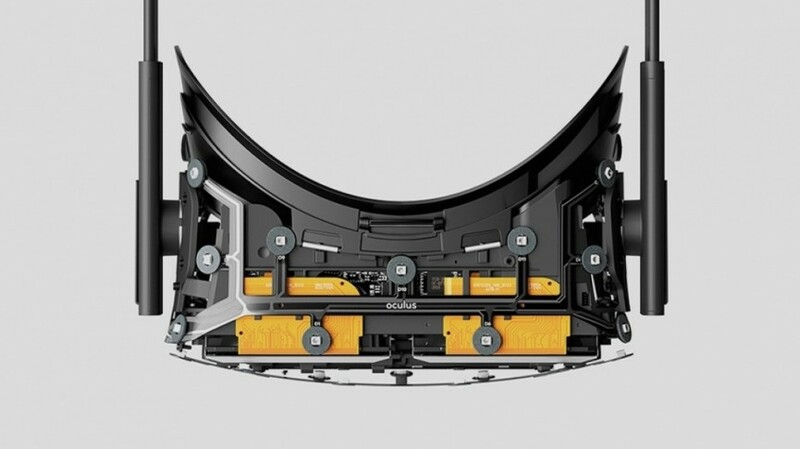 "We are highly confident that Oculus products are built on Oculus technology," he said. "The idea that Oculus products are based on someone else's technology is just wrong." Look out for Palmer Luckey on the stand later this week. Maybe by then we'll be over the fact that Zuckerberg wore a suit.